There's actually 14 days instead of 12! How?! Well I have a few HUGE ITEMS (combined retail over over $300) to giveaway on CHRISTMAS EVE AND CHRISTMAS DAY! That's right! 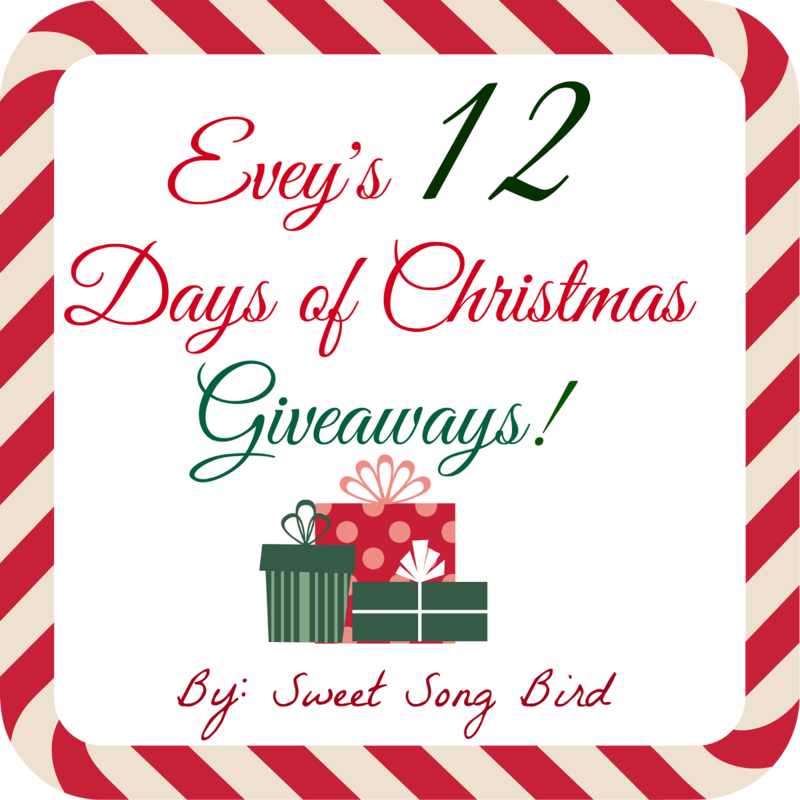 We have two extra days of giveaways just for you. :) You're welcomed. You have to stay tuned though because I'm not revealing what is up for grabs for those two days until the actual posts go live! I CAN however, tell you that today we have my sweet friend, Jess of Seams Sew Wright here all the way from Tennessee! I love Jess and her awesome handmade items SO much. We own a ton of her fidget toys and my Aspies LOVE them! Wunkie has one of her sweet owls, and she also made Andre a 'Super Andre', his superpower? AUTISM! She has participated in my giveaways before and she has a heart of gold. She donates a portion of her April Sales to Autism Awareness. That, my friends, is a good heart. Please, stay tuned to her Etsy shop, and as soon as it opens back up from her Holiday break, order something amazing from her! 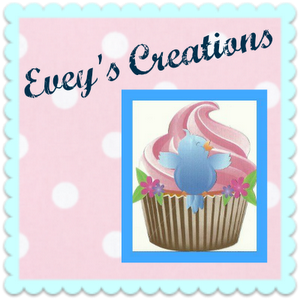 In the meanwhile, you can check out her blog for sewing tutorials as well as yummy treats. 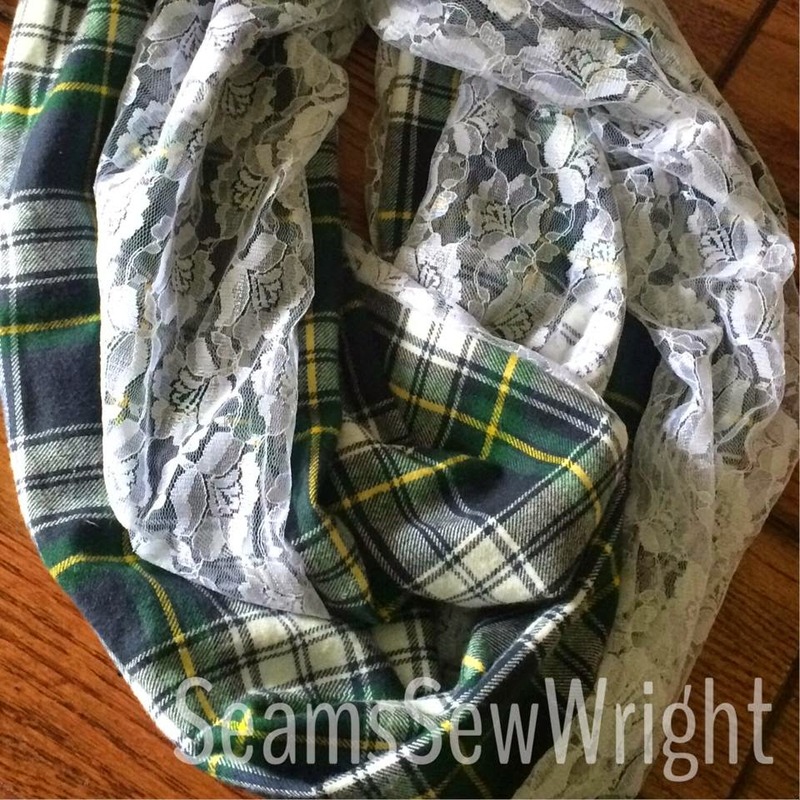 Today she is giving away one of her gorgeous "Flannel and Lace" Scarves. Please note, the one pictured is an example. I will update this post with a picture of the actual one she's giving away when she sends it. I actually COMPLETELY forgot to ask her for a picture. ::blush:: They come in a variety of colors and are just so awesome. Jess, you know I love you! Thank you for visiting my little corner of the internet. Next up we have Rebecca of Homemade Betty with product that I got to try at one of my design client's homes. It actually worked, and I have to tell you I have some pretty messed up hands. I refinish furniture as part of my job, and spend a lot of time sanding it. I also always forget to wear gloves when staining and painting so my hands are constantly having to be washed and they really dry out during the winter. (Safety Tip: Wear gloves!) I put a little bit on to try it and it softened my hands immediately. The coolest part though, was that it lasted the rest of the day and at night my hands still felt soft and moisturized. A far cry from the rough, dry skin I usually sport. 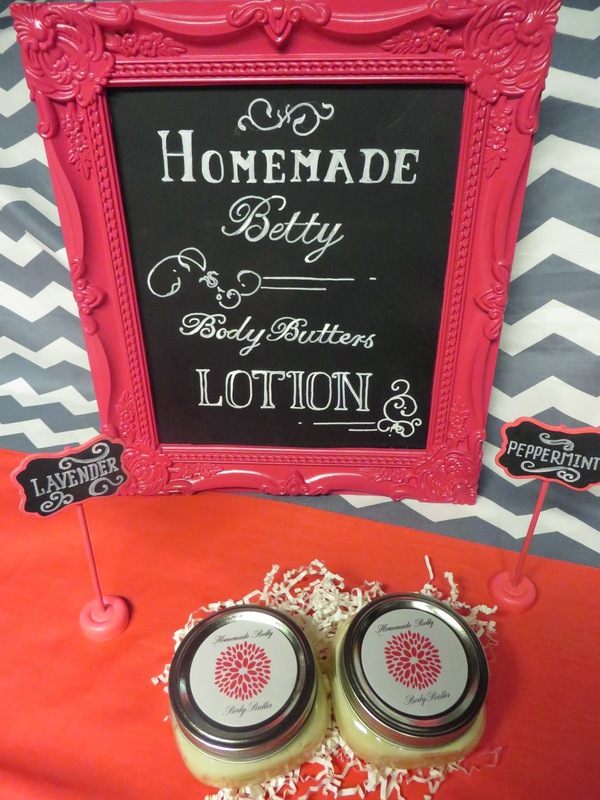 "Homemade Betty Body Butter Lotion is Organic, Fair Trade and made in small batches. A little goes a long way when using my body butters. A typical 8oz jar lasts one person 4-5 months for your whole body. All my body butters are stored in a glass jar free of chemicals and BPA. I started making Body Butters for my family of 5 because we wanted to know what we were putting on our bodies,Plus one of my children had eczema. A year and half later he is eczema free and friends and neighbors are buying it. I put great care into my products and only make 5 8oz jars at a time." She is giving away not one of her jars, but TWO. Thanks for being here, Rebecca! I visited both shops! Great lotions and love the lace scarf!! thanks! The scarf is beautiful! Love the combination of fabrics! Thanks to Ms. Jess for a great giveaway! I love the scarf! Thanks to Ms. Rebecca for a generous giveaway!